Every New Year provides us with the opportunity to recalibrate our lives. Our hymn #114 Forward Through the Ages reminds us “Not alone we conquer, not alone we fall; In each loss or triumph lose or triumph all.” What might this mean in your one precious life? What might this mean in our shared life in community? 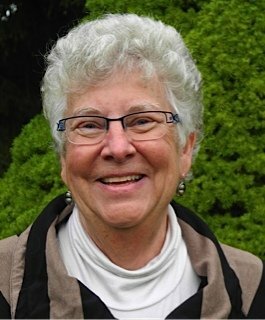 Cynthia Johnson, a retired Unitarian Universalist minister who served UU congregations in Texas and Oklahoma, joined UUFDC in 2000 when she and Al moved to Door County. Cynthia is active as an artist and a poet. 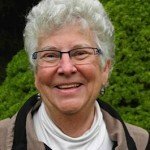 She enjoys family and friends, nature, travel, and reading and writing.